Last year's sold out Amorgos retreat was truly one of the best trips of life. 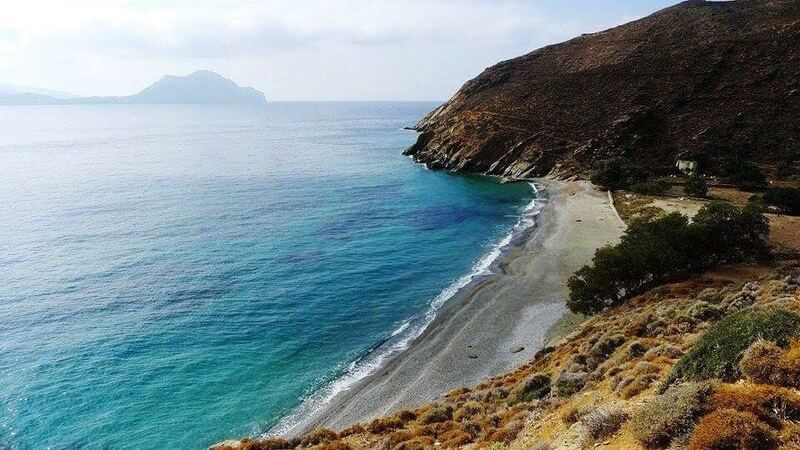 Please join us for an unforgettable 10 night retreat to the most pristine Greek island of Amorgos. We'll be flying in and out of Athens and staying one night there when we arrive and one night before we depart. We'll take a high speed ferry from Athens to Amorgos, where we'll stay in a 5 star luxury hotel with a pool, sauna, steam room and gym (all included). Rates include daily brunch and dinner, transportation to and from Athens airport, high speed ferry to and from Amorgos, twice daily yoga classes, a 30 minute massage and 10 nights lodging. Optional excursions include a boat trip to a private beach, a trek to a 9th century monastery built into a cliff (see photo above! ), a shopping day trip to the quaint old town of Chora, a hike with goats along the dramatic cliffs of the island and multiple explorations of nearby beaches walking distance from the hotel. Email hello@lucentyoga.com for more information or to sign up!